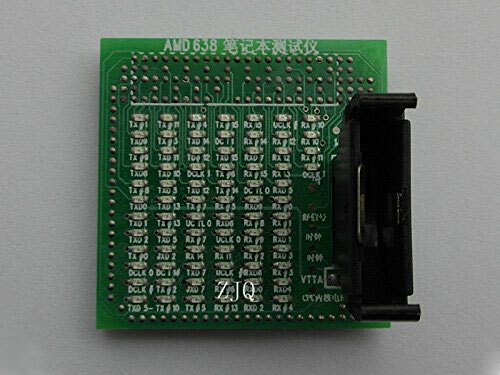 AMD 638 CPU Socket tester for laptop is used to test signals of motherboard, check the open circuit, short circuit of BGA and CPU socket, etc. 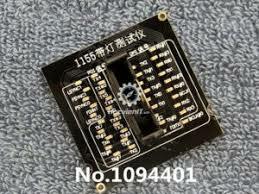 Instead of traditional complex testing methods, it can test every pins accurately. 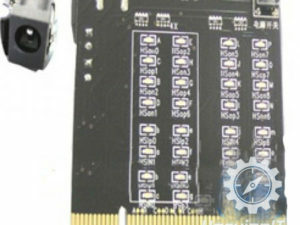 When changing the BGA Bridge, it can determine the connection of BGA through the LED on the board. It comes with manual for reference.